HEALTHY – Each student enters school healthy and learns about and practices a healthy lifestyle. CHALLENGED – Each graduate is challenged academically and prepared for success in college or further study and for employment and participation in a global environment. Purpose of Award: Recognition for emerging leadership in the field demonstrating effectiveness, drive, vision, and passion for the profession shown in the first fifteen years of service in education. Purpose of Award: Recognition for outstanding contributions to curriculum development, advancement or implementation. 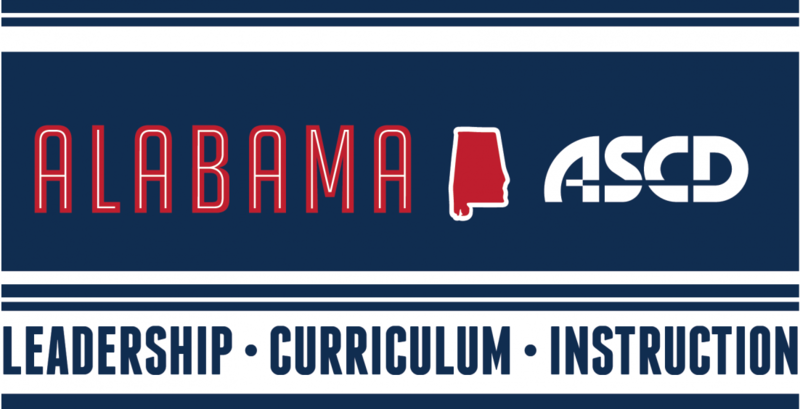 This award recognizes an outstanding leader in our state who has impacted education and Alabama ASCD in innovative ways. This award is not given every year and the first recipient was Alabama State Superintendent Dr. Tommy Bice in 2008.